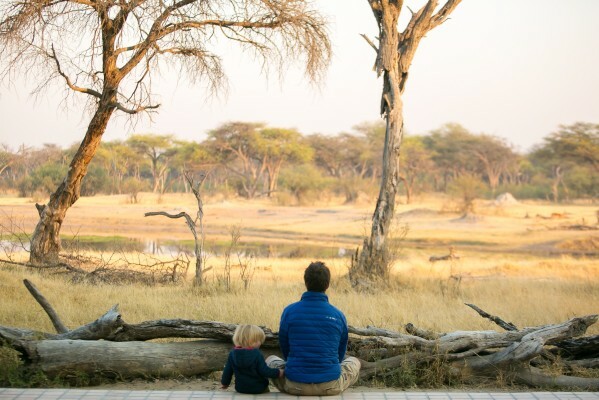 As a family-owned camp, The Hide loves the idea of families gathering and sharing the life-changing experience of being on safari together and the countless memories that will be recounted for years to come. Going on an African safari as a family allows you to disconnect from your busy lives and routine, and can be an educational experience for your children in so many ways. Tom’s Little Hide and The Private Hide welcome children to experience the beauty and fun of the National Park whilst being in a safe and comfortable environment always. Both these options can be booked exclusively and are ideal for families who would like to stay together in complete privacy. 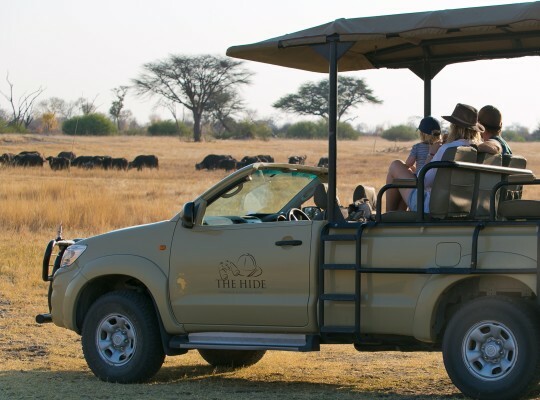 The Hide’s experienced and long-standing guides effortlessly engage children throughout a safari trip, introducing special programs about wildlife and conservation and constantly sharing information about Africa and its diverse cultures. 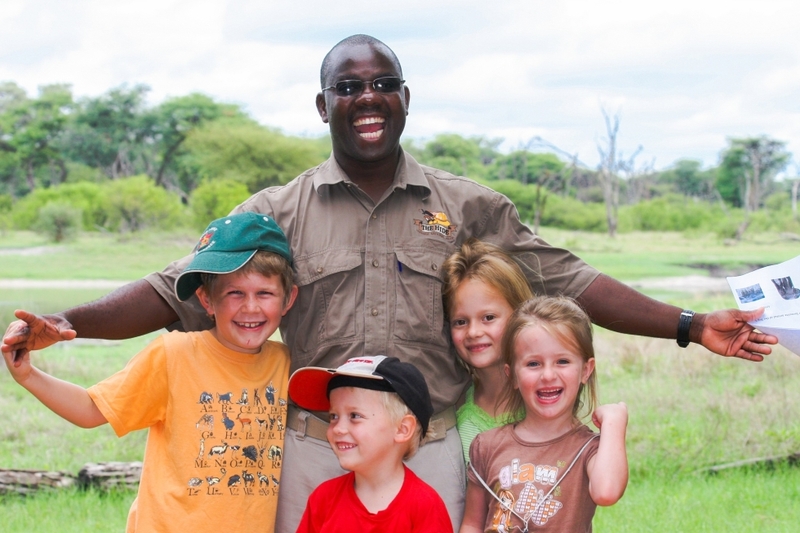 Guides at The Hide are very much part of the family, having been with us for many years. Often inquisitive children can be seen following their guides around camp with a list of questions they need to be answered! The Hide offers various activities each day for families to embark on and some of these have been tailored to offer fantastic learning opportunities for your children. 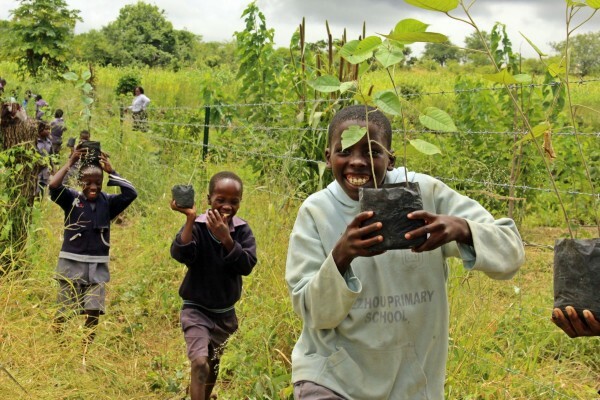 Child-friendly bush walks around the camp offer a unique and fun way for children to enjoy a nature lesson where they will learn to identify spoor, naming of flora and fauna, and discovering traditional uses of plants. 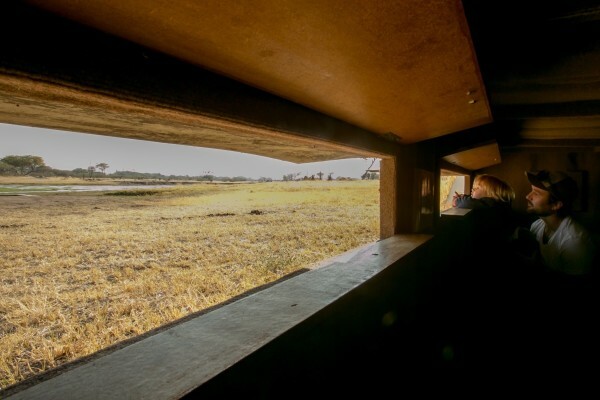 The Hide Sit offers another exceptional way for children to quietly observe some of Africa’s Big Five, up-close close whilst being in a comfortable and safe space. Travel is perhaps the best way to educate and expose children to different cultures and ways of living that fosters empathy, compassion and encourages them to be responsible world travellers thereafter. The Hide Community Trust runs alongside The Hide and is partnered with a local community that surrounds Hwange National Park. Families and their children are invited to visit the community schools, partake in any projects at the time of their visit and the guides are always happy to show guests all the amazing hard work being done by the community surrounding the camp. Family vacations are the perfect time to relax and regroup with our families either whilst doing active activities, enjoying a sit-down meal together or frolicking in the pool. 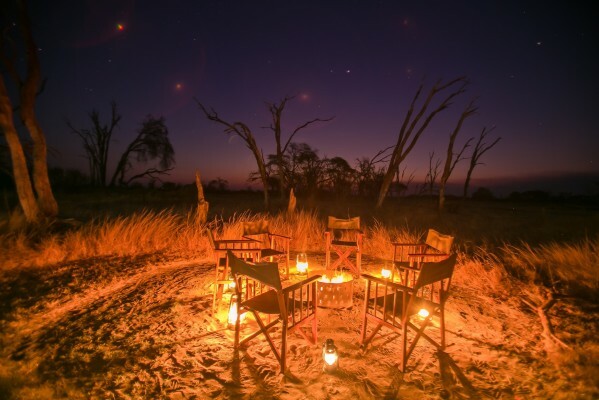 At The Hide, you can completely disconnect from the electronic world and reconnect with your family by playing board games, cards or just sharing stories, under starry skies, around a blazing warm campfire together. And if you needed one more reason to help you make a firm decision – here it is – CHILDREN STAY FREE at The Hide! What more can you want? 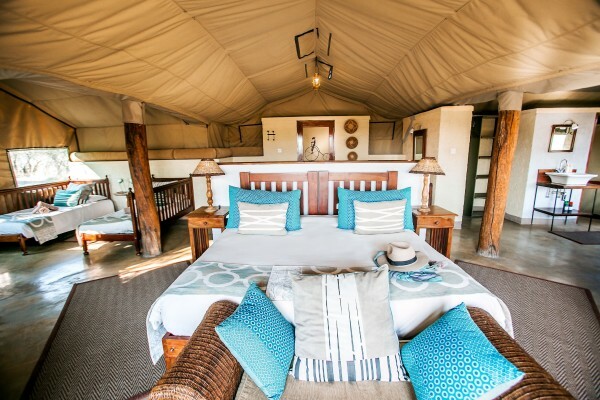 The Hide looks forward to welcoming you and your family and sharing the ultimate family safari in one of the most magical National Parks that Africa has to offer. Contact them to find out more about the kids stay free special.